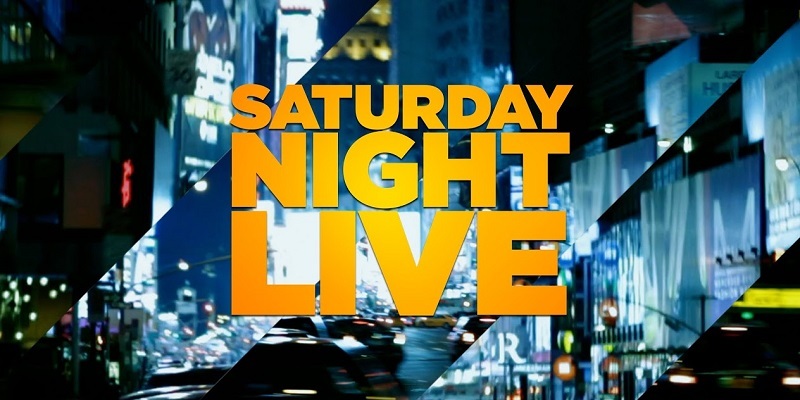 Tonight, Rachel Brosnahan is the host for Saturday Night Live and we certainly think that the expectations were high. While the Marvelous Mrs. Maisel star is hosting the series for the first time tonight, we know that she’s got a great deal of comedic talent. Also, this is the first show in a good month and in theory, the writers have had a lot of time to think about more ideas. Related SNL video! – Be sure to check out some more information on the series at the bottom of this article! Also, remember to subscribe to CarterMatt on YouTube for more news and check out our full show playlist. Before we do anything else, check out our full cold-open discussion piece here. Rachel Brosnahan monologue – This was a reminder that there are still some fun things out there in the world in 2019. Happy New Year … even though we’re more than two weeks in. Of course, we’re not the biggest fan of the musical cold open at this point. It was charming, but we’re not going to remember it a few weeks from now. Change of Name Office disaster – This was a fairly fun sketch that, by and large, spoofed the government shutdown and a bunch of people desperate to get a name change during limited office hours. This sketch was basically just a chance to say a lot of super-inappropriate things ih a clever way. We’re always down for a good pun. Leave Me Alurn – This was a commercial parody that was certainly dark — it was an urn that allowed women to have their peace rather than having to have awkward conversations with guys. The best part of this was probably the part where it doubled as a water bottle. Millennial Millionaires – This was a really weird game-show spoof that poked fun at Press Your Luck, while also focusing on millennial people complaining about baby boomers. While we enjoyed the game-show spoof, at the same time we don’t know what this sketch was actually trying to say. Mrs. Maisel spoof – This sketch was mostly about Miss Rita instead, a woman who brought a lot of filthiness to the stage and didn’t really listen to anything that Midge had to say. This was an inevitable sketch, but we almost expected something more since once we learned the game of the sketch, there wasn’t much else here. Weekend Update – There were jokes in here about R. Kelly and of course the government shutdown, but we don’t think that this is going to be what most people talk about after the fact. Instead, our feeling is that we’re going to see more time in the press over the next few days devoted to the Elizabeth Warren segment (as played by Kate McKinnon), and then also getting a chance to see Pete Davidson and John Mulaney becoming the world’s new movie critics. Tabitha – What was this? It was a weird daytime talk show about couples’ techniques for caring for one another … and we’ve got a feeling that it’s going to be super-polarizing for many people out there. If you do like awkward humor, we do think that this is probably your jam. Kool Aid – Oh … yea? We gotta say that this was probably one of the last things that we ever expect to see on the show — a combination of the Gillette ad from earlier this week and then also the classic Kool-Aid man commercials of old. Yet, for one reason or another, we really do think that this worked. Barbie – This is not the first time that we’ve seen SNL do some sort of brainstorming session for the Barbie brand; this time around, it was about finding a proper global for Ken. This was a pretty hit-or-miss episode with a great cold open, a solid Weekend Update, and a solid performance for Brosnahan — even if it did feel at times like she didn’t have a lot to do. At least, she did shine in most of the sketches that she was a part of. Love TV? Be sure to like CarterMatt on Facebook for more updates!